Born September 26, 1957, at Red Bank, Union County, New Jersey. Died July 18, 1976, at Randolph, Morris County, New Jersey. 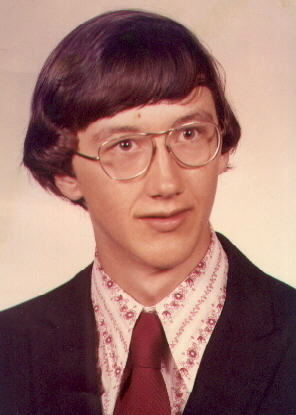 Brian moved with his family from Middletown, near Red Bank, to Randolph, in 1966. He graduated from Randolph High School, Randolph, New Jersey, and attended one year at the University of Colorado, Boulder, Colorado. The following summer he died in a swimming accident at the Randolph Community Swimming Facility.